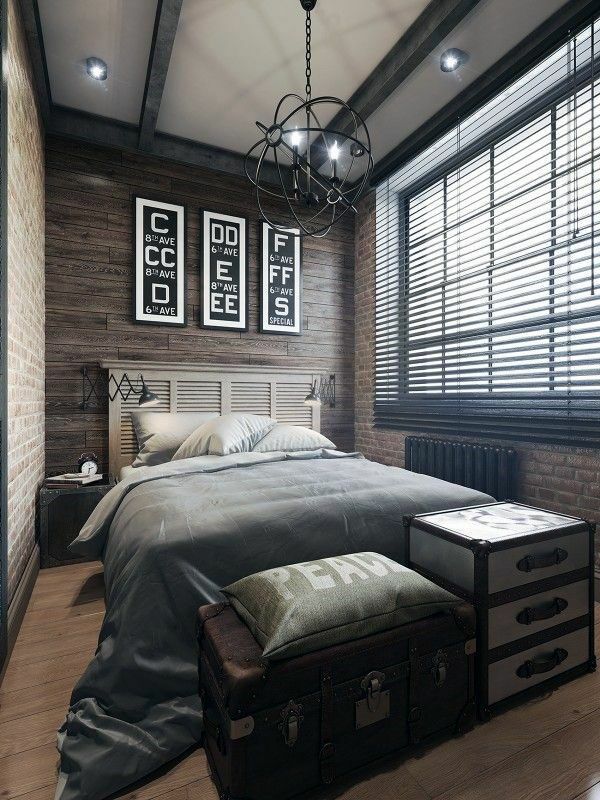 Enigmatic or minimalist, rustic or industrial, a man’s bedroom is the place where a lifestyle emerges. Choosing to surround yourself with fragments of your life gives your friends the opportunity to get to know you better. Room by room, we have presented inspirational spaces that upgrade the quality of your life; we’ve hand-picked spaces that make you think “wow”. Now it’s time to relax and unleash the power of inspiration once more as we travel from bedroom to bedroom in an attempt to find the perfect source. The bedroom is where it all begins. Check these 15 Wonderful Mens Bedroom Design Ideas.